Setup and retrieve results via the USB reader from your Thermochron loggers. To setup Thermochrons and retrieve their results, at least one “reader” and copy of eTemperature is required. 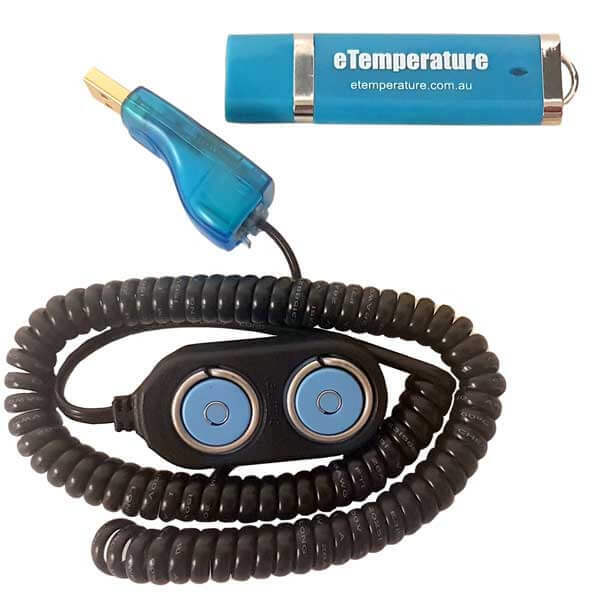 This eTemperature Kit includes the eTemperature software on USB flash drive and a USB Reader. Note: Thermochrons are sold separately. For more information about eTemperature, please visit the official eTemperature website. 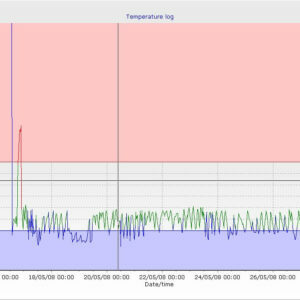 Setup and retrieve results from your Thermochron temperature loggers.